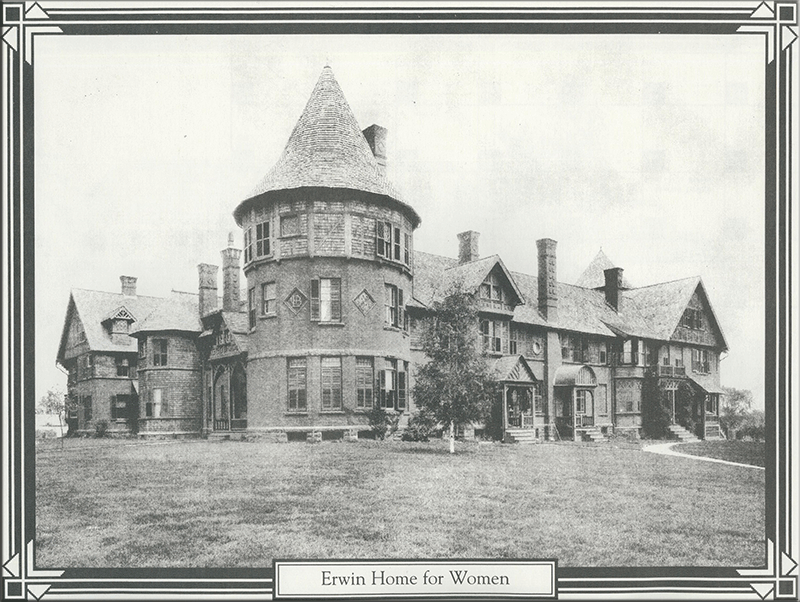 The Erwin home was to be administered by South Church of New Britain, and residents would have individual apartments where they lived and provided for themselves, but were relieved of heavy financial burden. 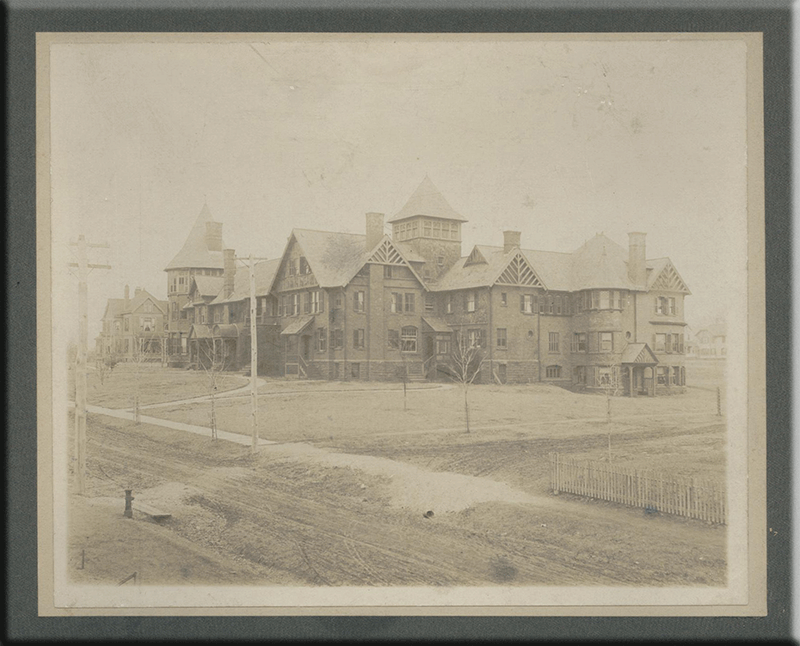 The 24 apartments in the original building were first rented in 1891, and the women who occupied them paid approximately $2 per month for 2 small rooms – a living room and a “chamber” with a small stove, sink, pantry and closets. Since then, these apartments have been upgraded tremendously yet still remain with the original gorgeous charm as the Erwin Home is on the national historic register. Major expansion was completed in 1971 and 1973 bringing the Erwin Home to 66 individual apartments. More recent expansion to the Erwin Home is 7 separate buildings called The Cornelius Way Properties. These are affiliated with the Erwin Home, however are separately managed apartments intended for single women with families. For more information about either of these places, please call the Erwin Home office at 960 229-1227. Today, South Church continues to manage the Erwin Home and the Cornelius Way Properties as it has since 1892 with a commitment to the privacy, comfort, safety and security of its residents, not as a money-making proposition.